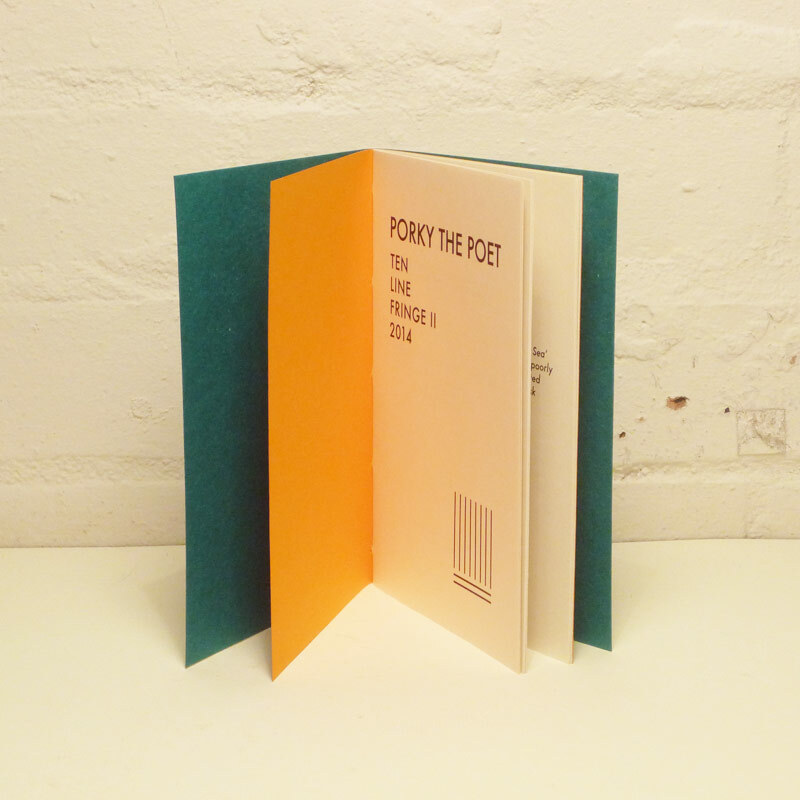 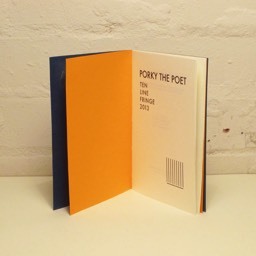 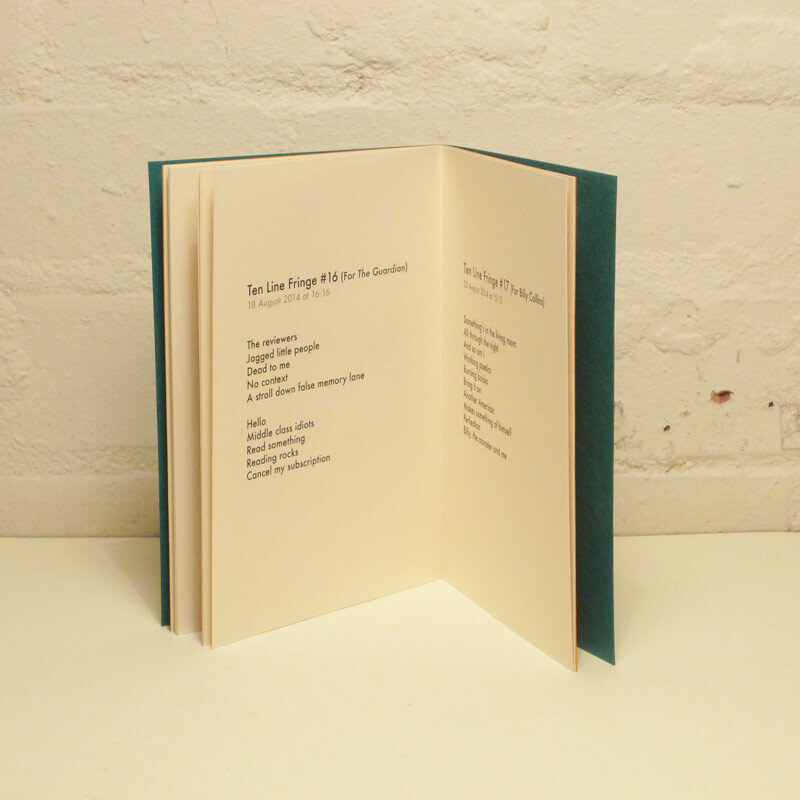 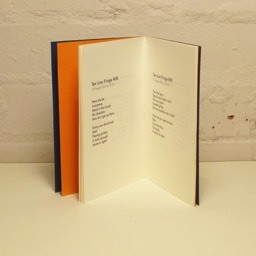 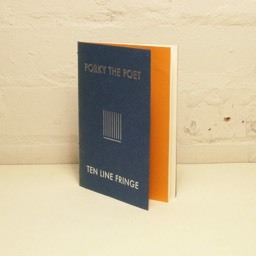 Actor, comedian, dj and poet Phill Jupitus aka Porky the Poet approached Tangerine to 'design & bind' a chapbook of poetry called Ten Line Fringe. 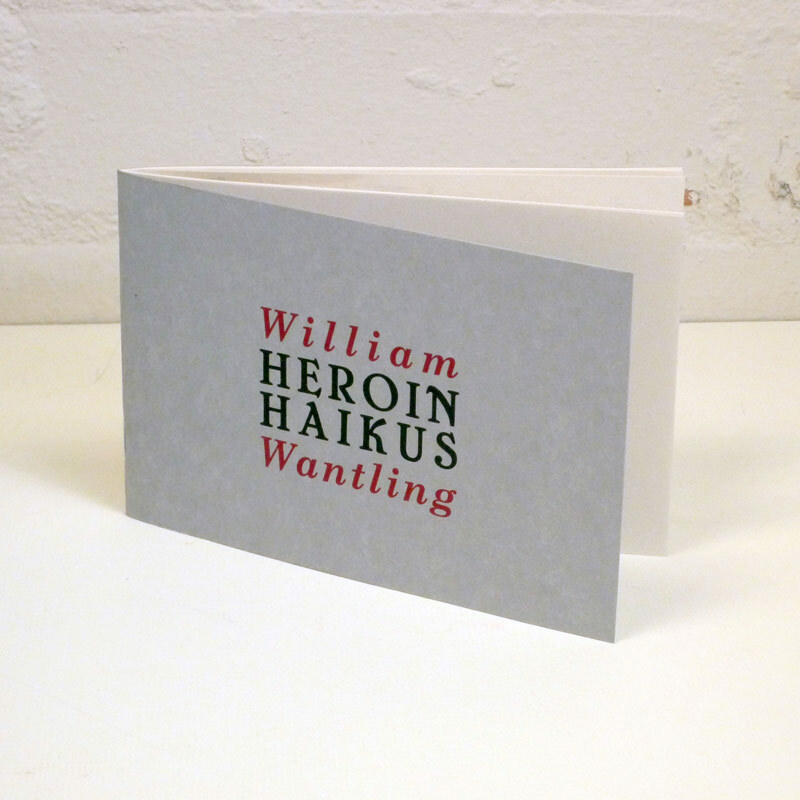 This collection of twenty one poems, each consisting of ten lines, was inspired by various poets and performers Mr Jupitus witnessed at the Edinburgh Fringe Festival. 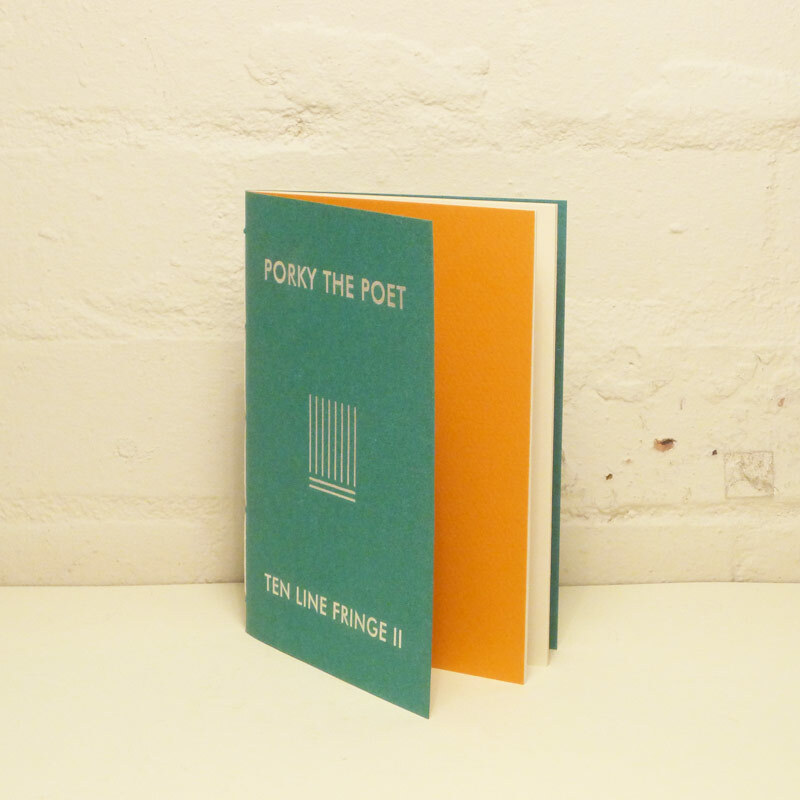 Published to tie in with the Edinburgh Fringe Festival. 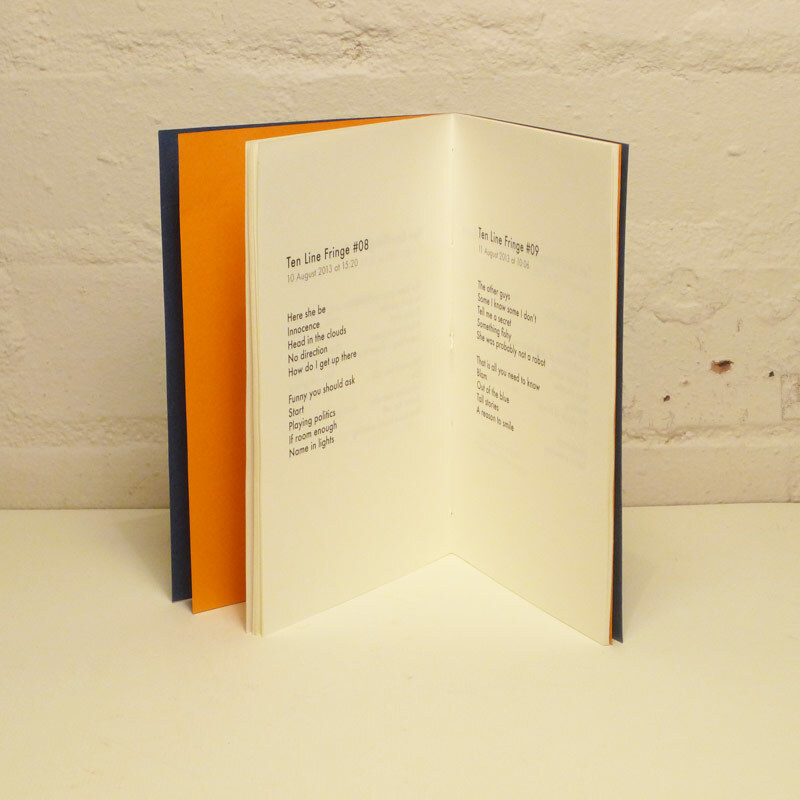 Two editions were produced TLF 1 (2013) and TLF 2 (2014). 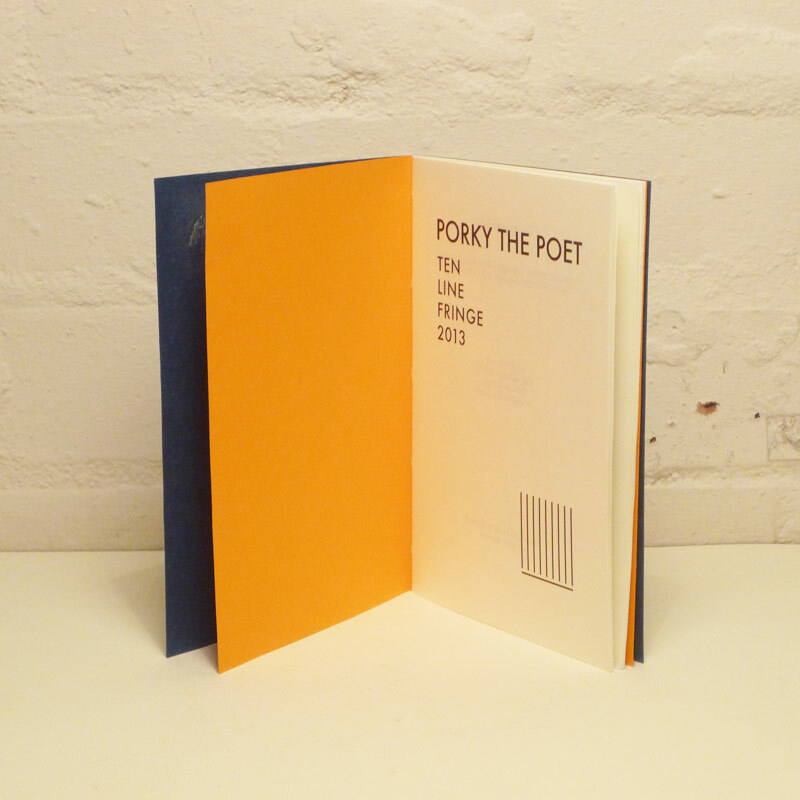 Limited to 500 numbered/signed copies each.